Framing Hope is a photography exhibition by Jillian Edelstein celebrating 25 years of fighting poverty with FXB International. 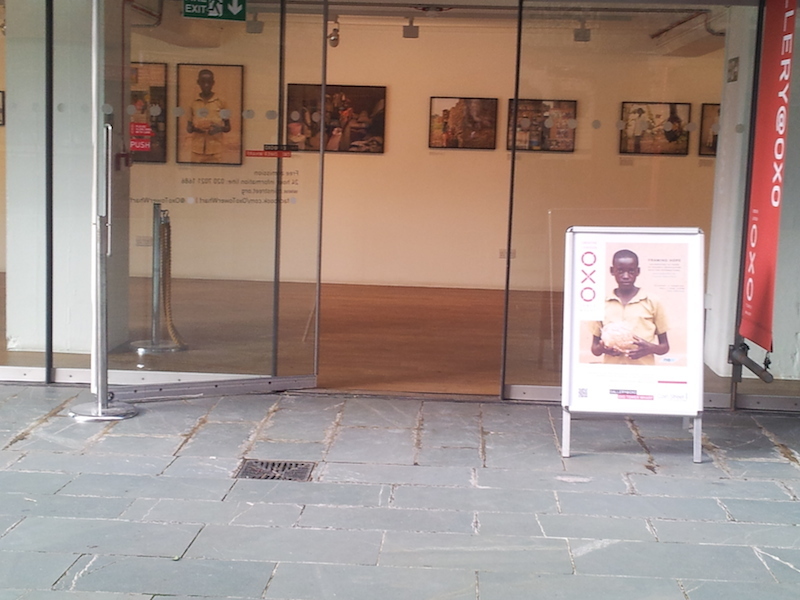 When I went to Oxo2, little did I know that the venue holds various exhibitions. Discovering The Garden Gate was a surprise the other day and I just learned that it returns each summer. 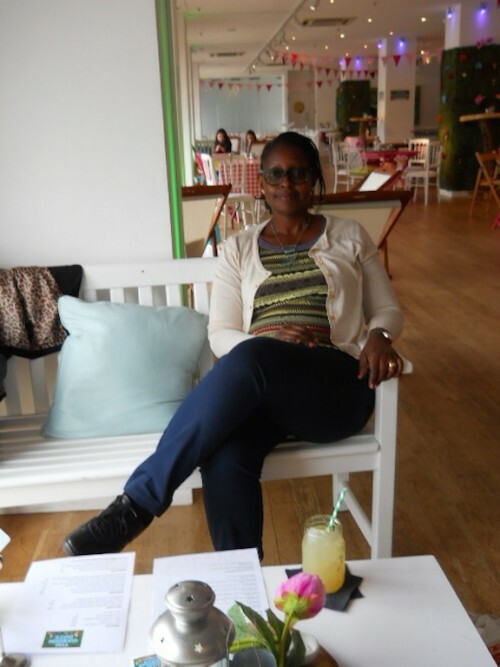 Relaxing At The Garden Gate in the open air space felt like being in an indoor garden. Greenwich, situated in South East London has been another one of my favourite places. I’ve been a regular visitor here but hadn’t seen it for a while. 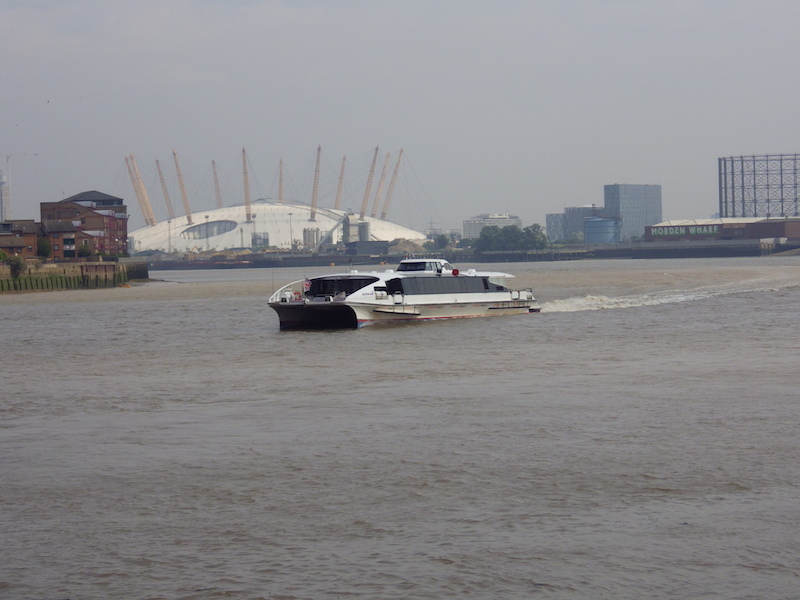 So when I returned after several years I discovered 10 Ways to Have a Fun Day Out In Greenwich.